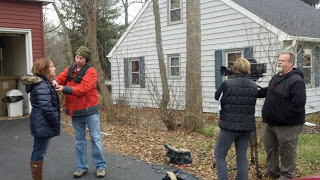 Local Madison real estate agent Josh Lavik has been featured on the hit television program House Hunters on HGTV. Come see his latest episode as he struggles to find a home for his own family. Madison, Wisconsin, real estate agent, Josh, is used to demanding clients. 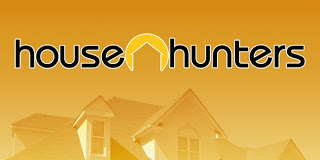 But he didn't expect house hunting with his own wife, Jenna, to be his such a challenge. Jenna cares more about the size and design features, while Josh is focused on being in a location where he can ride his bike to work. Josh may have no trouble finding the right home for other people, but will this agent come through with the perfect place for his family to live in?